Born in 1963 in France in the Ardennes, Daniel Casanave earned a diploma in the fine arts in Reims, and divides his time between illustration, scenography, and comic books. Casanave’s work is wide-ranging, from children’s books to press cartoons, and he also founded the publishing house Éditions Traverses. 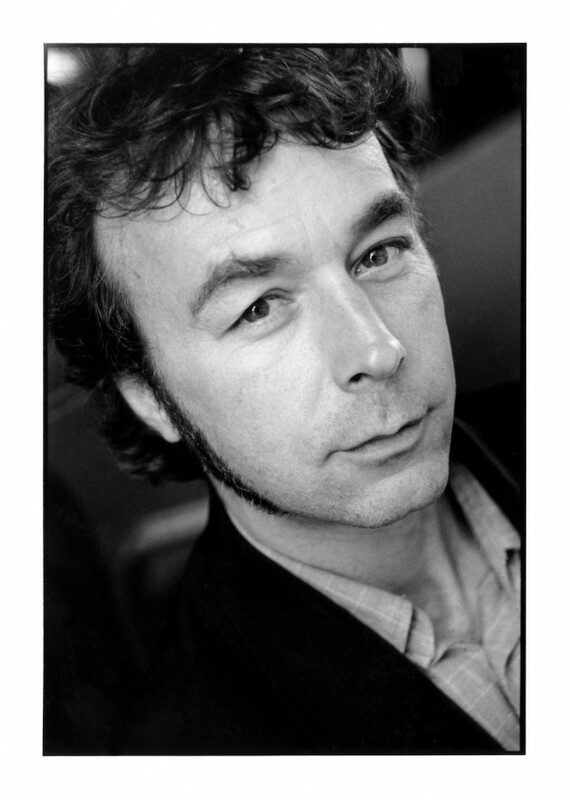 His work in comics dates to 2001, with a focus on adapting literary masterpieces, as well as participating in collective works. 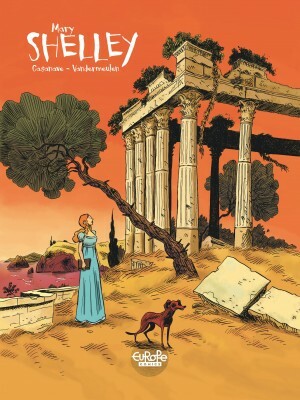 His books include the humor series Une Aventure rocambolesque (Dargaud), a collaboration with Manu Larcenet, as well as Crémèr, created alongside David Vandermeulen. 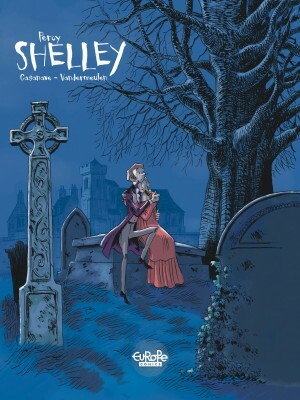 More recently, he and Vandermeulen also created the two-part series Shelley (Le Lombard, Europe Comics in English), exploring the lives of Percy Bysshe and Mary Shelley. The two then went further in pursuing their literary interests in launching the ambitious Romantica series with Le Lombard, a collection of biographies of 19th-century Romantic authors.